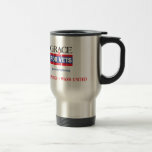 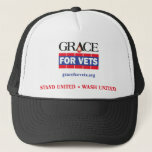 Here are some Grace For Vets designed products available for sale. 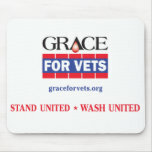 If you are not able to take advantage of our free marketing tools & materials some can be designed, purchased & printed through our store. 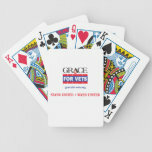 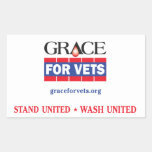 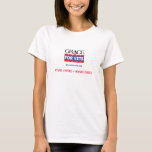 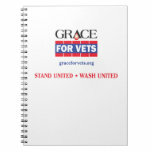 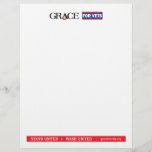 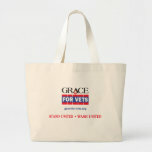 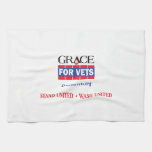 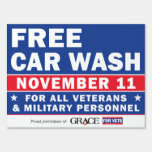 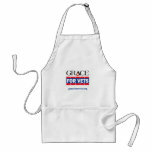 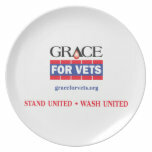 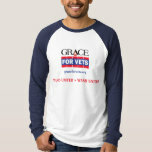 Note: Grace For Vets is not responsible for any mishandling of product shipping or printing issues. 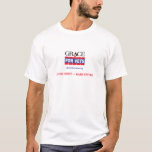 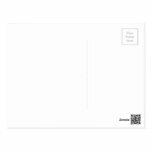 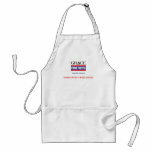 Zazzle.com is our vendor and any issues would need to be resolved through them.